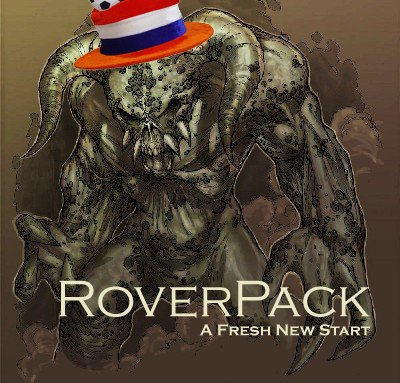 Welcome to the RoverPack forum. If you want to join us you can ask for an invitation here. Please state your DT ingame name, your level and why you want to join us. Hiya! I'm here from the alliance from Corrino, and I'll be your ambassador. My username is hiperson135. Only level 1, but I'm going more defense than offense this time around. I want to join so I can be more infromed about what's going on in your alliance and stuff...yeah. So, see ya around. And if you want my AIM, ask me in-game, since what you said in your alliance profile. Hiperson135: No offense but you don't even list your alliance "Corrino" on your profile. I vote that you need someone to vouch for you before adding you as our Ambassador. Got Hand_of_Sorrow to confirm... let's trust her eh you got an invite mate.